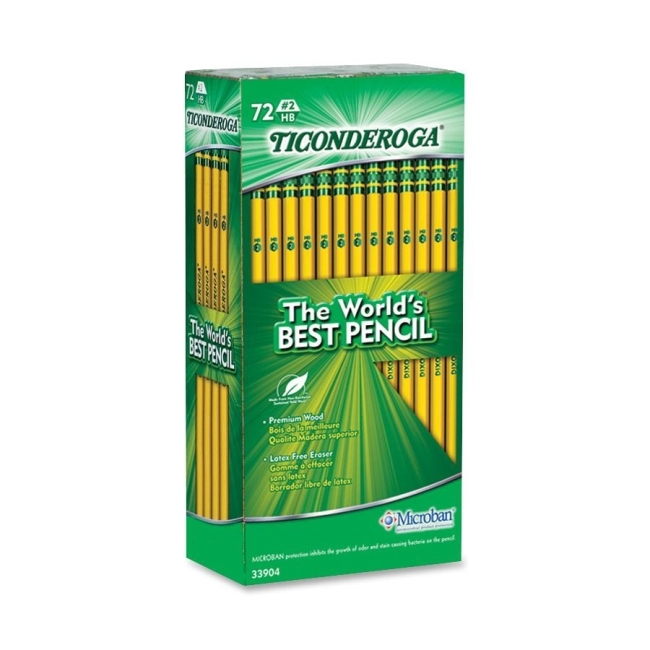 Ticonderoga pencils offer a satin smooth finish to enhance writing comfort. Exclusive graphite core formula gives you extra smooth performance crafted from reforested California cedar. 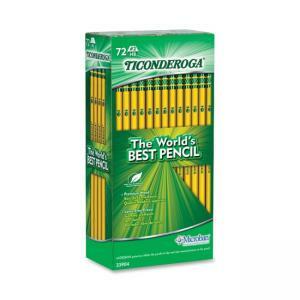 Top quality eraser provides easy, clean corrections. PMA certified non-toxic.